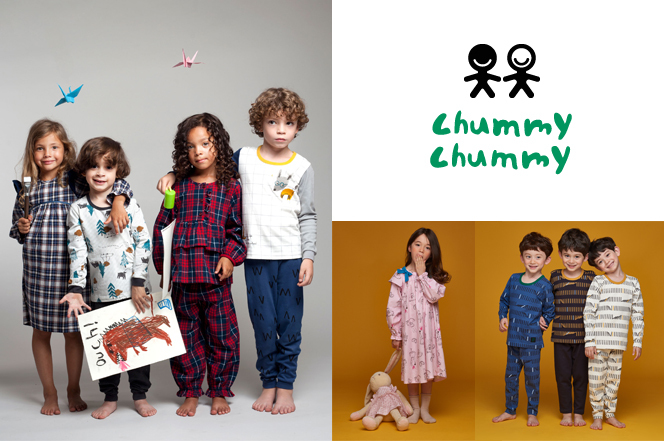 Comfortable as friends, Children’s living fashion brand ‘Chummy Chummy’. and is full of imaginations of children with curiosity and happiness from fairy-tales. Chummy Chummy’s repetitive rhythm of the word brings fun and story to the brand. means cutting-edge in English representing willingness to develop state of the art products.